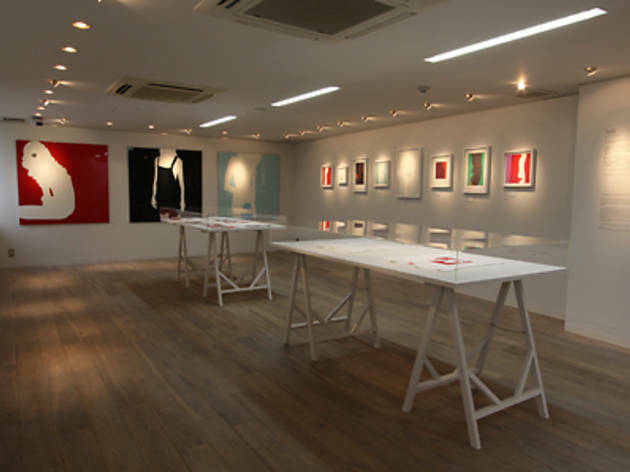 This is the first Paul Smith shop to stock his complete collections under one roof. The detached building is spread over four floors. While browsing through the men’s casual fashions in the basement, peep into the glass area where art books and magazines collected from all over the world by the designer himself are on display. On the ground floor, there are bags and watches, and on the first floor is both menswear and womenswear. 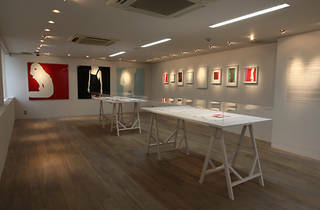 On the second floor, there’s a gallery exhibition space dedicated to domestic and international artists. The outside terrace with lawns is a relaxing spot to take a break from an arduous day’s shopping.